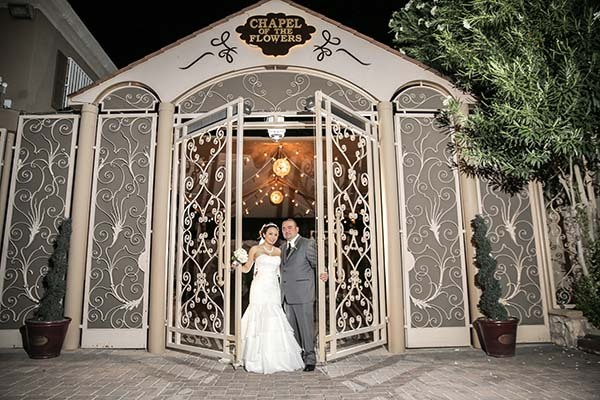 Chapel of the Flowers has been planning legendary Las Vegas weddings for 60 years. 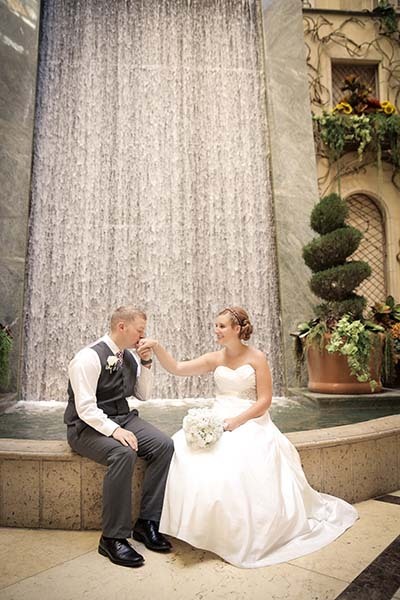 Our all-inclusive packages allow couples to create a fairytale experience for their wedding day from start to finish. 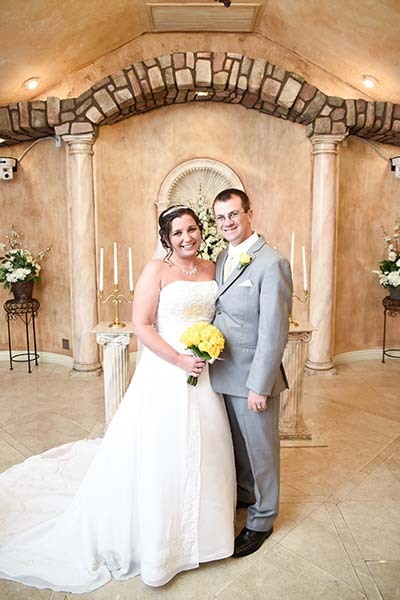 When you plan your wedding with Chapel, allow your complimentary wedding concierge take your plans beyond the ceremony and make all the arrangements for your Las Vegas wedding reception celebration. 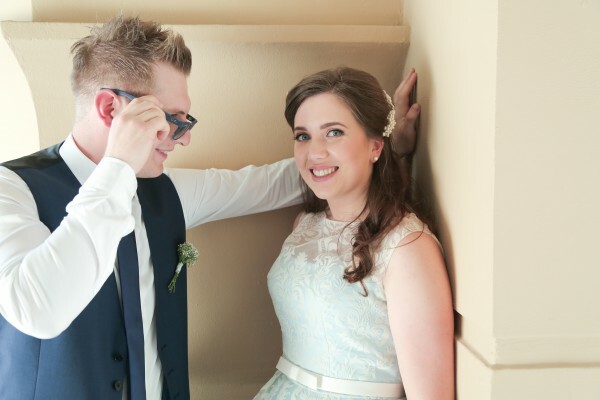 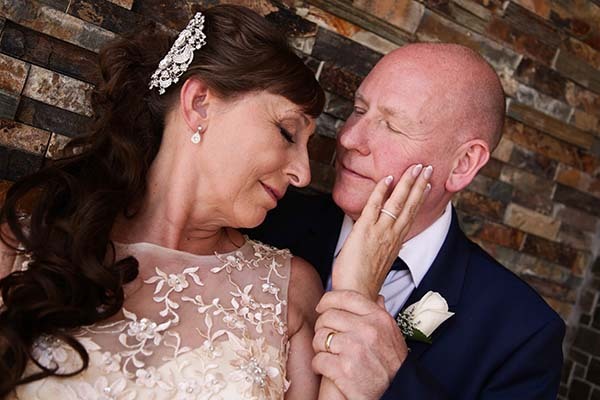 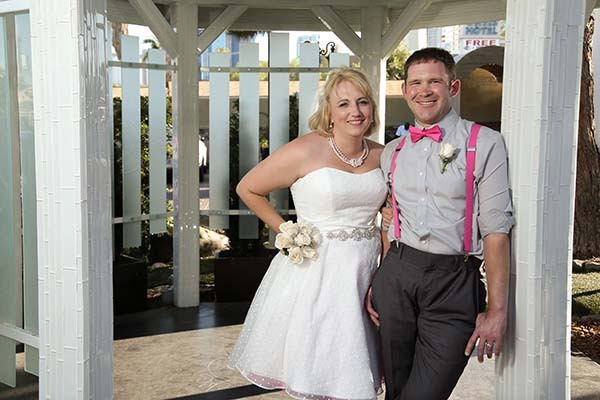 We have connections and those connections allow you to plan your wedding reception at the finest restaurant or venue of your choice on or near the Las Vegas Strip. 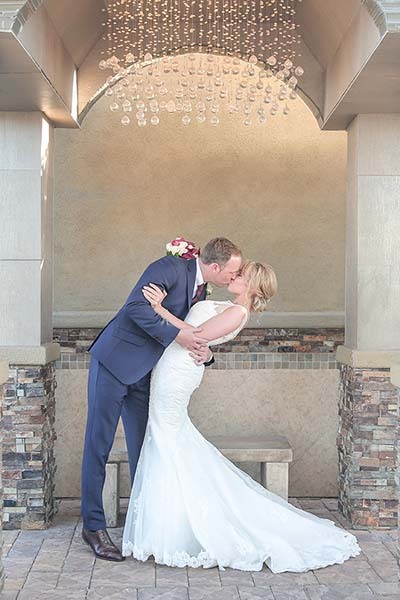 Recent stories about a decline in ceremonies in Las Vegas, the wedding capital of the world, have permeated news outlets around the world. 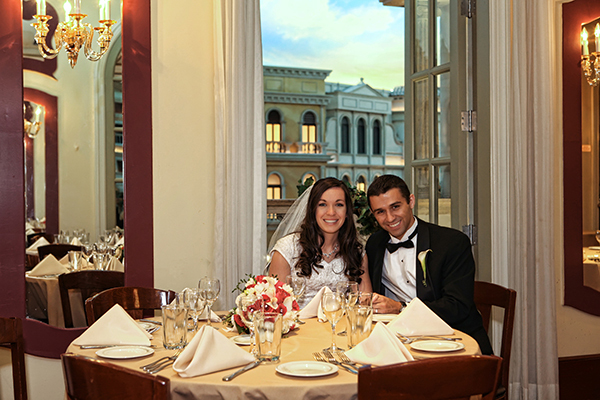 But there is a very famous chapel on the Strip that continues to help couples from over 70 countries tie the knot. 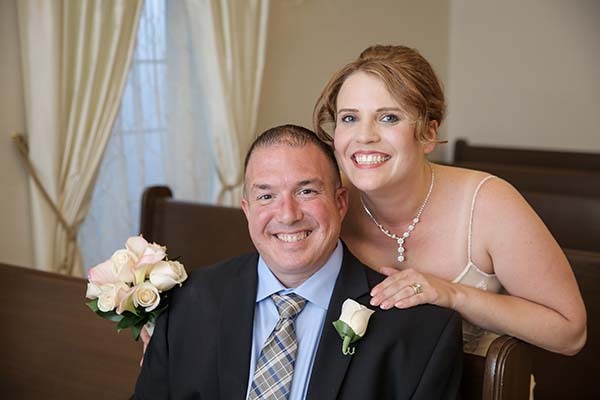 Chapel of the Flowers is continuing to stay busy with two new special packages for brides and grooms planning to wed, elope or renew vows this fall and winter.